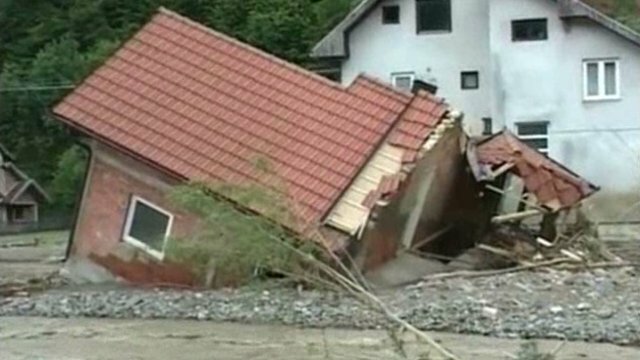 First emergency mission carried out with EDWBU after the floods of Bosnia. 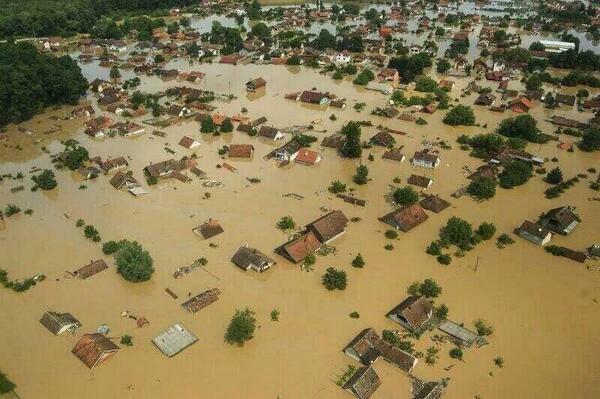 France 3 TV News 23/05/2014. 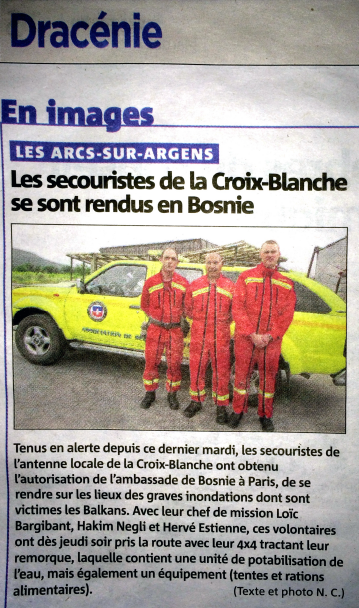 Departure in mission of the White Cross Rescuers to Bosnia.